From exquisite dining experiences and spa treatments to stunning high teas with sea views, make this Easter extraordinary or mark a special occasion with Red Carnation’s collection of gift vouchers. 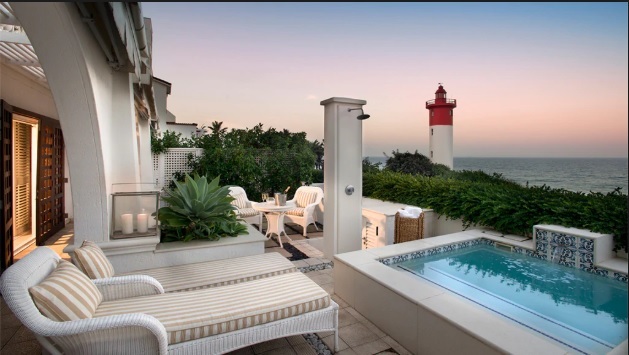 The Oyster Box is South Africa’s most cherished hotel, overlooking the iconic lighthouse at Umhlanga Rocks. With the ocean so close, there is nowhere better to enjoy al fresco autumnal dining on fresh seafood. Indulge in a dozen freshly-harvested oysters from the hotel’s own beds, accompanied by a bottle of Simonsig Kaapse Vonkel sparkling wine, or savour a spectacular sushi platter and a refreshing glass of Bouchard Finlayson Blanc de Mer at the Oyster Bar. Discover the ultimate in relaxation with The Oyster Box’s signature Hammam Ceremony, leaving you feeling revitalised and invigorated. The Twelve Apostles Hotel and Spa, flanked by Cape Town’s majestic Twelve Apostles and Table Mountain, is perfect for an autumnal retreat. Spoil a loved one with a Celebration treatment at The Spa, including a Swedish massage and revitalising facial, or create your very own bottle of gin, infused with your favourite botanicals, with a gin-making experience voucher. 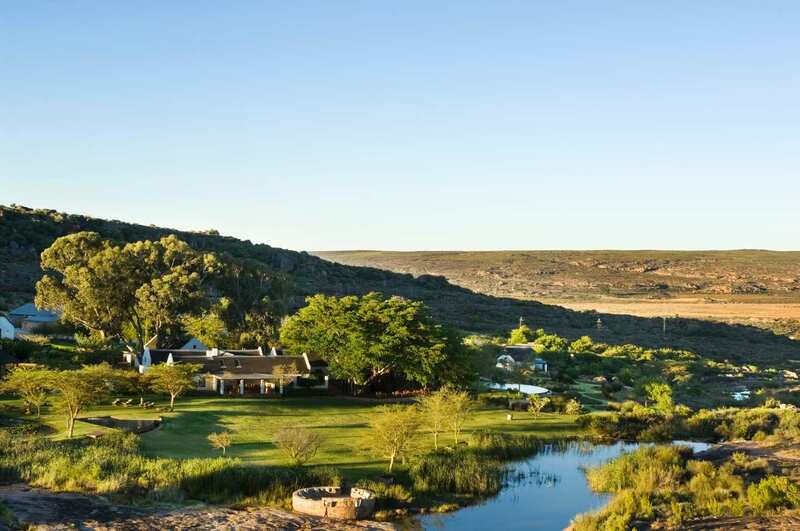 Bushmans Kloof, South Africa’s most luxurious wilderness lodge, is situated in the foothills of the Cederberg, making for a serene autumn getaway. Discover romantic private dining in the Walled Garden, an unforgettable al fresco experience against the backdrop of the Cederberg wilderness, or harness the healing power of nature with the Cederberg ‘Soul’ution Spa treatment. 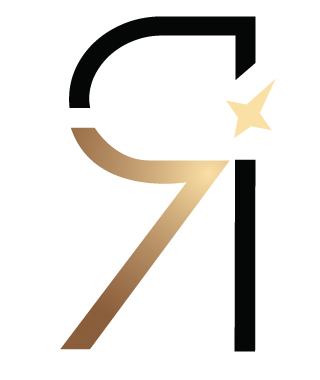 However you wish to treat a loved one, The Red Carnation Hotel Collection has elegant and unique experiences that will surprise and delight, making it a season to remember.